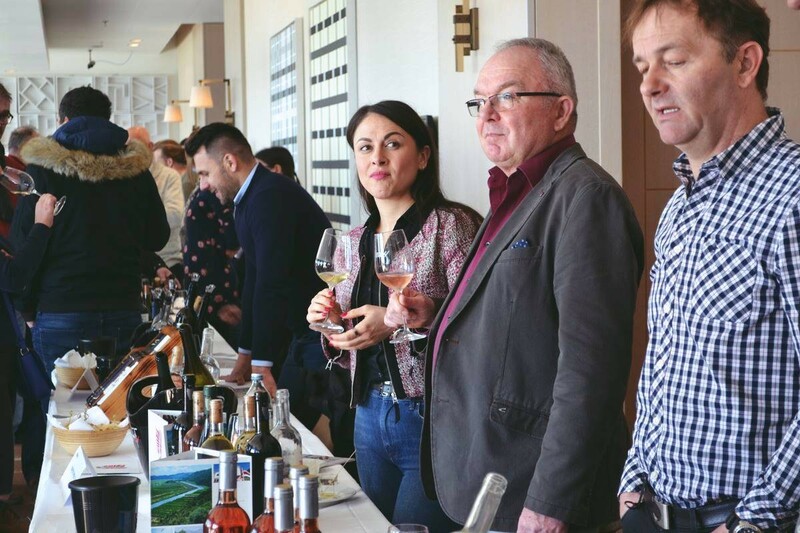 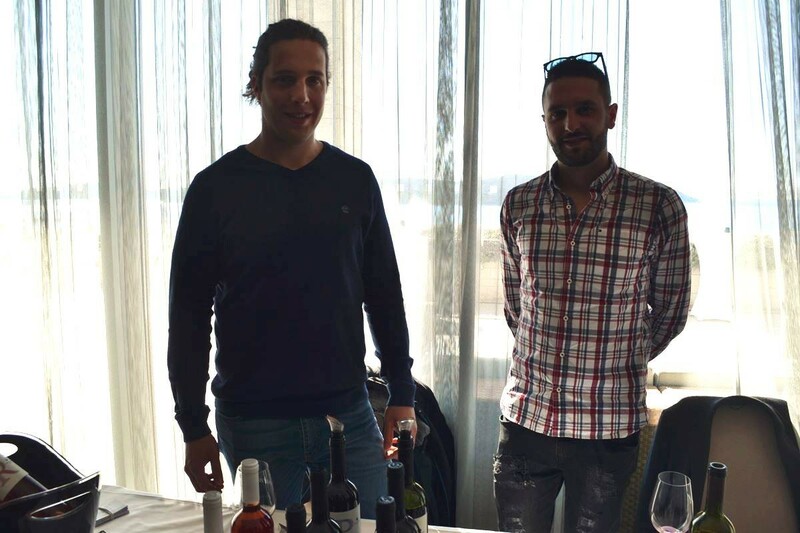 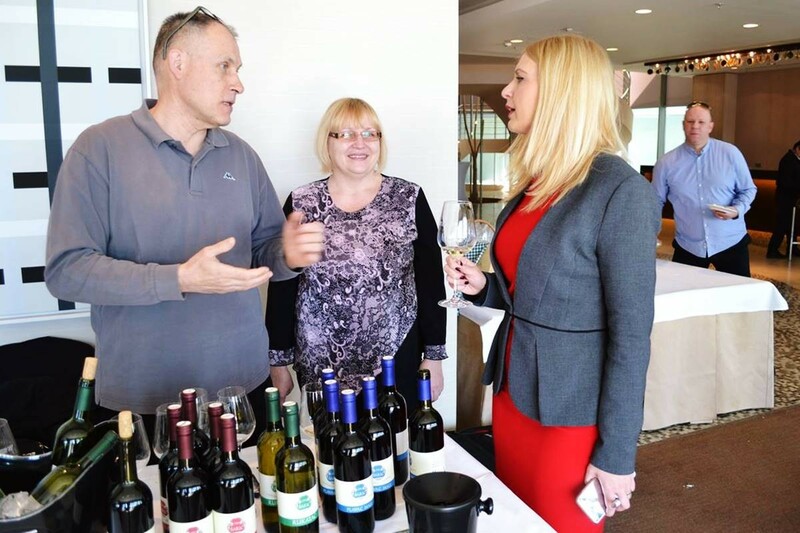 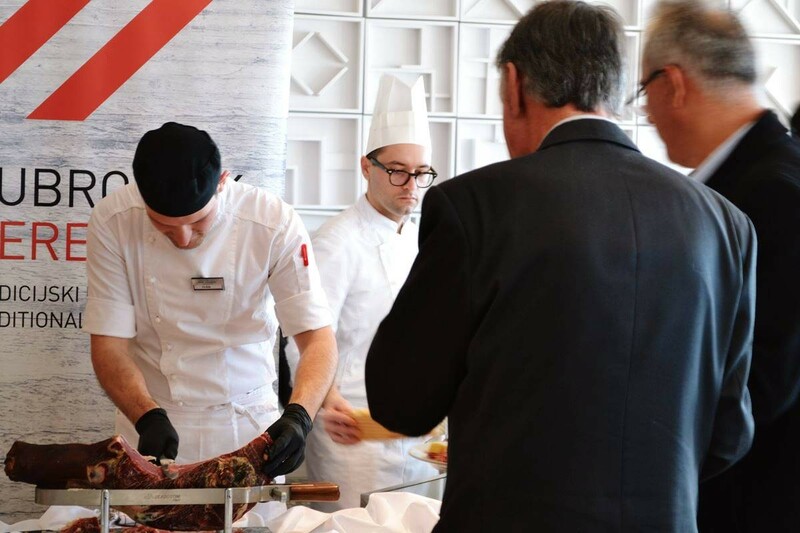 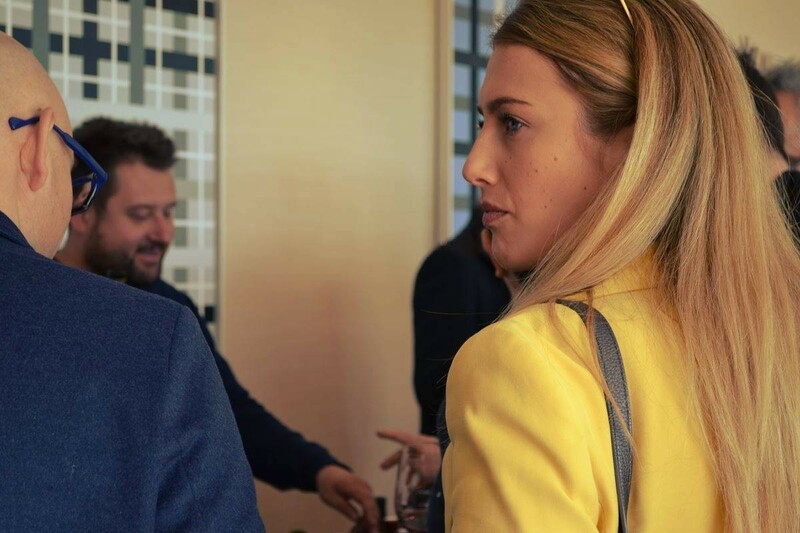 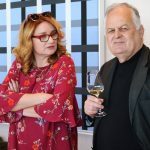 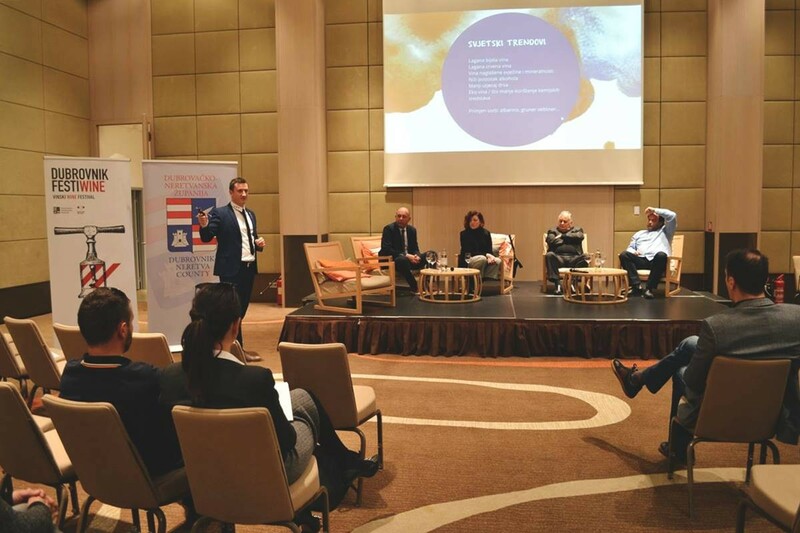 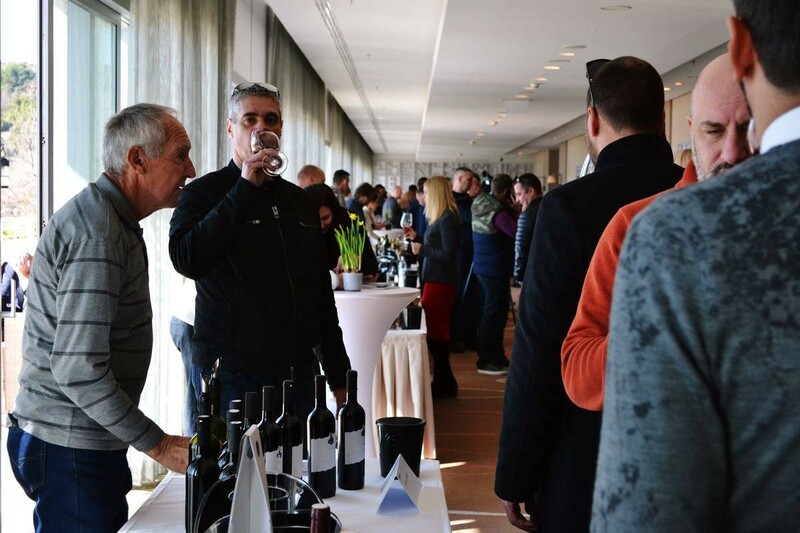 Owners of catering establishments and local winemakers met in Dubrovnik Sun Gardens on a business meeting in order to jointly design the offer for a new tourist season by exchanging ideas, sharing good thoughts and plans and offer some products. 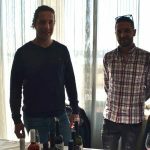 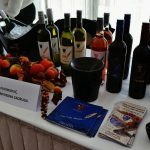 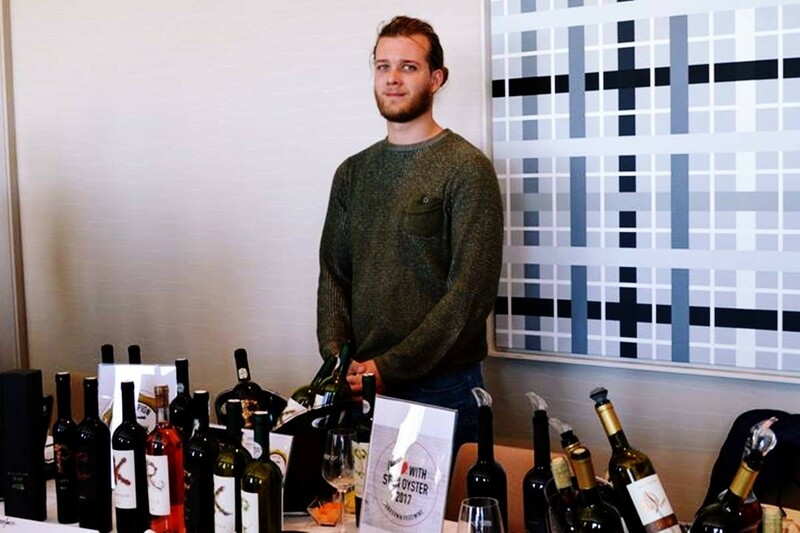 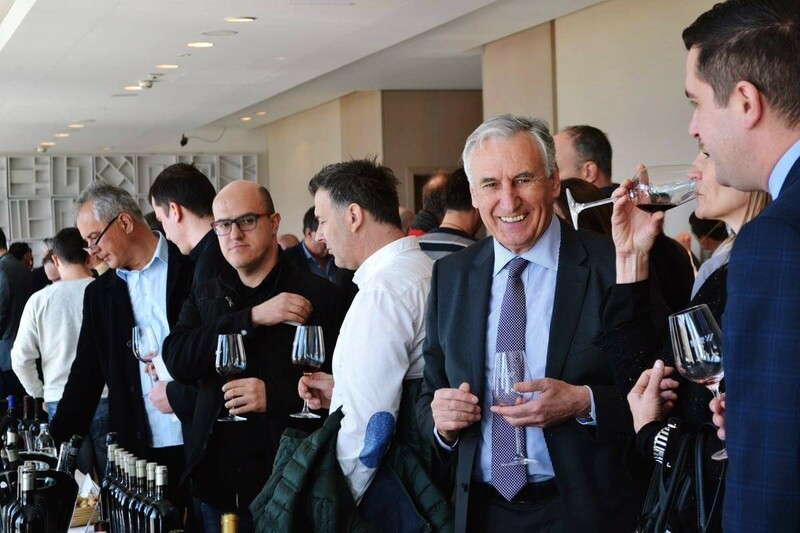 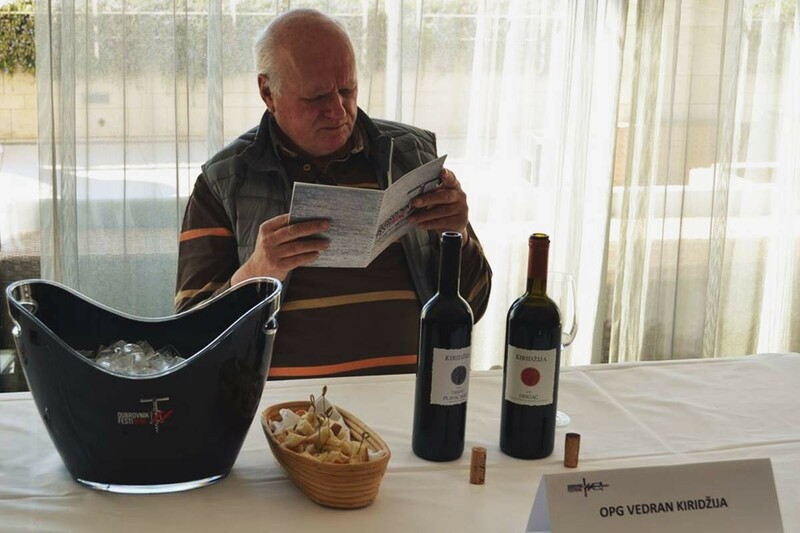 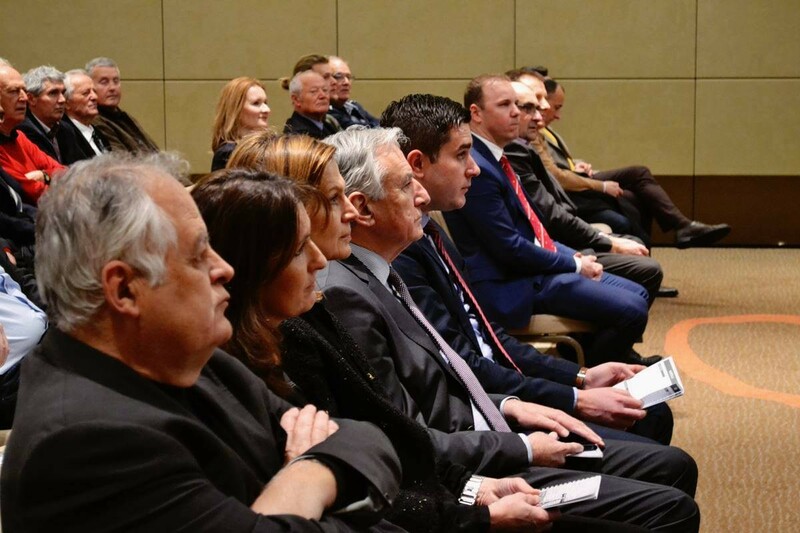 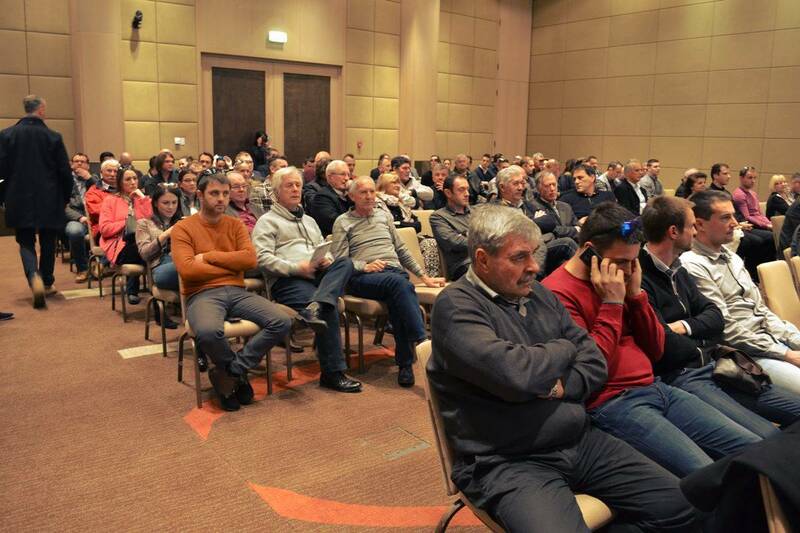 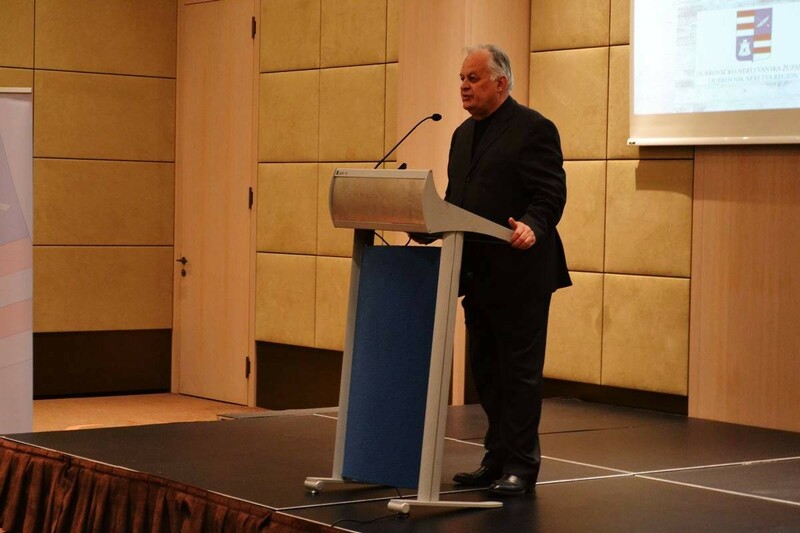 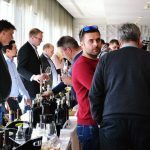 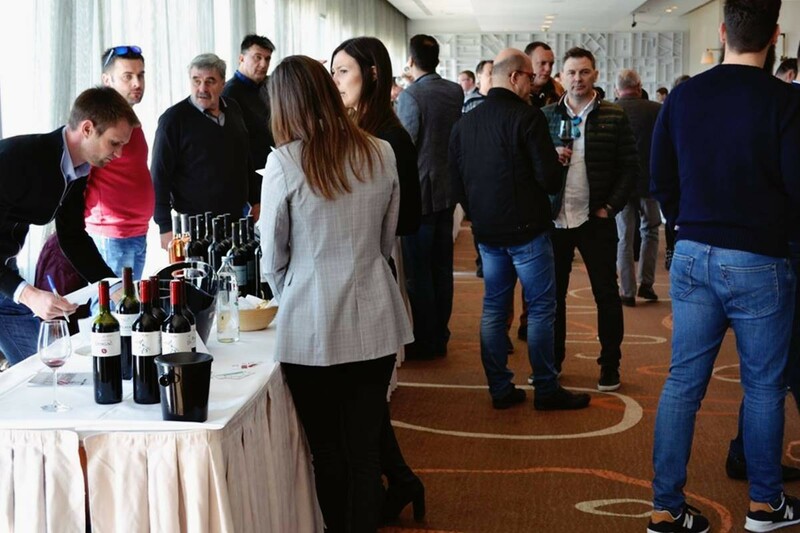 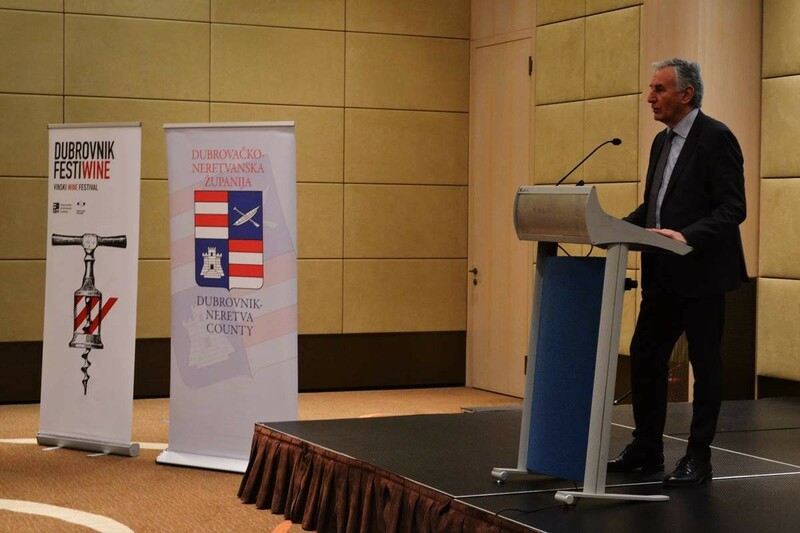 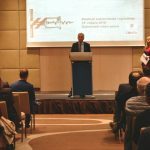 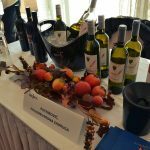 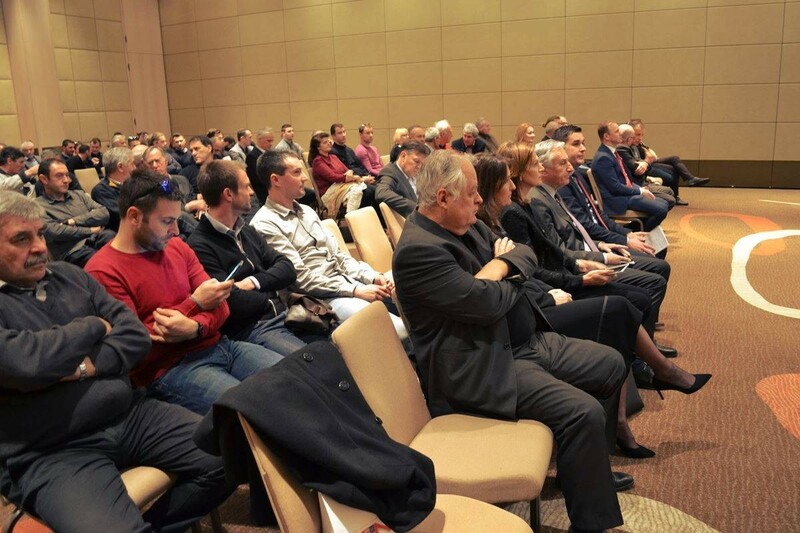 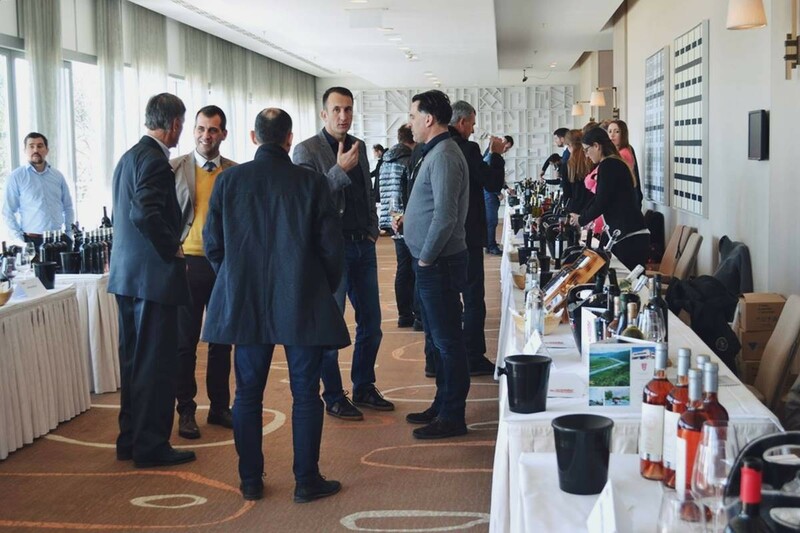 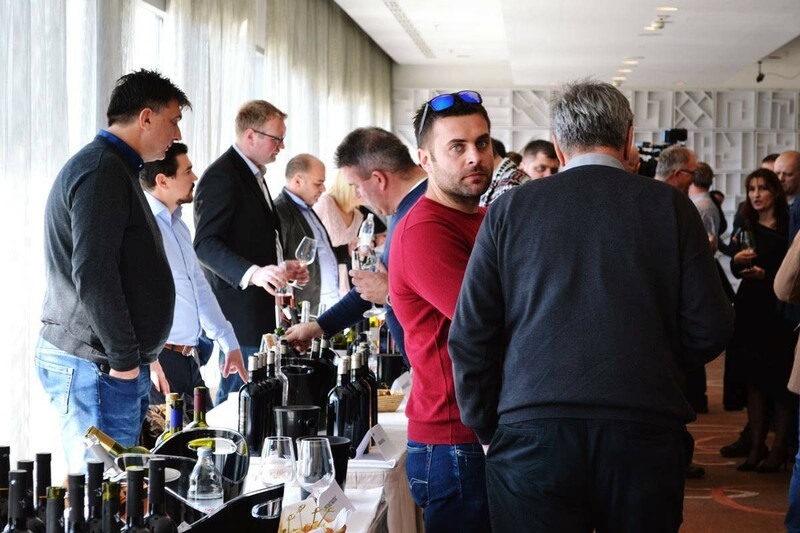 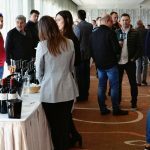 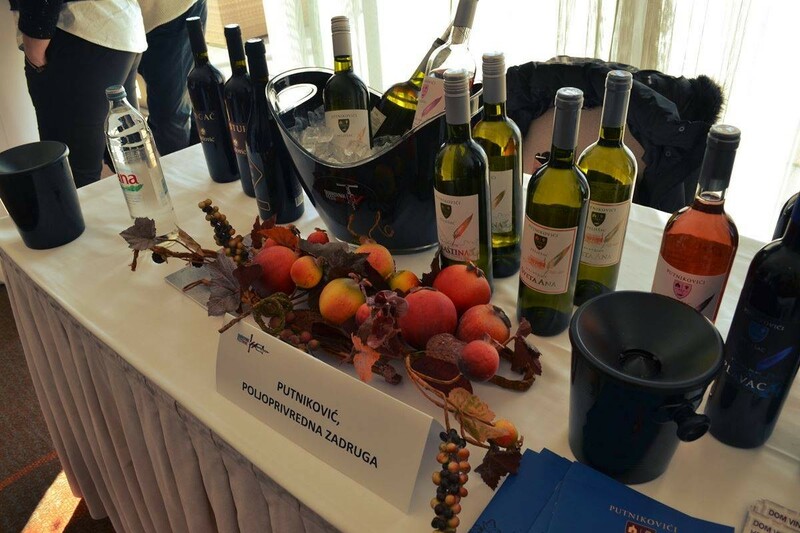 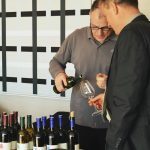 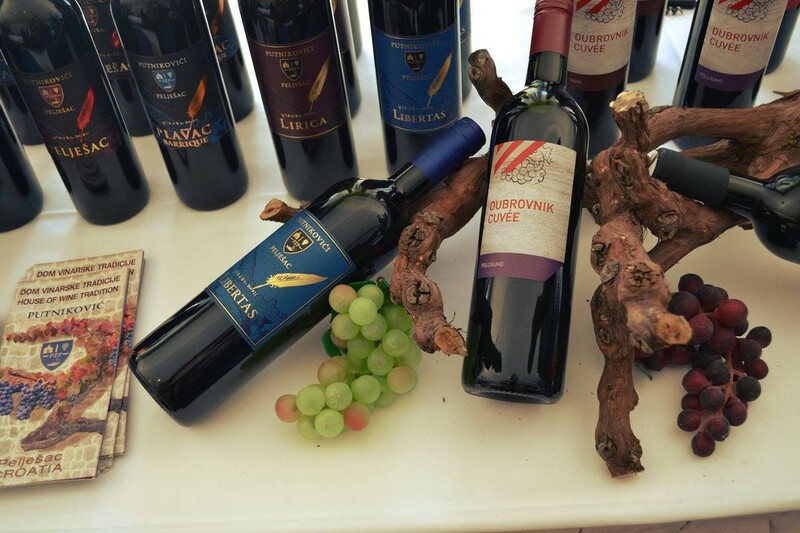 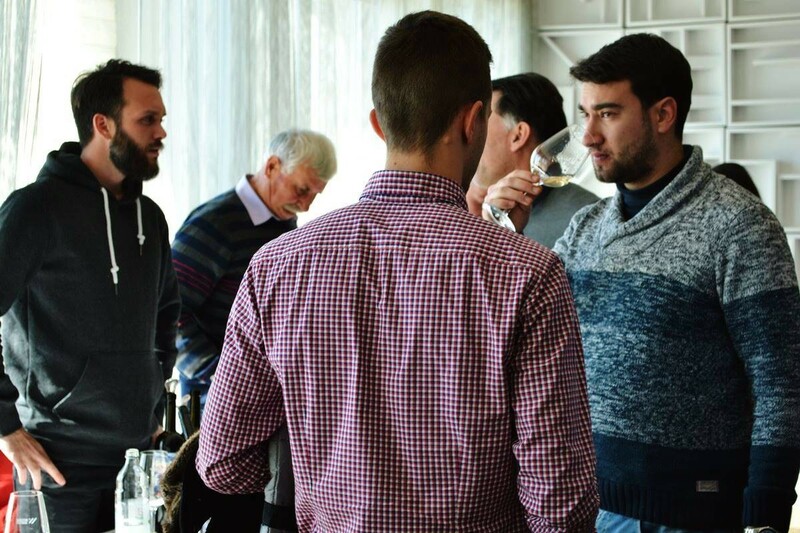 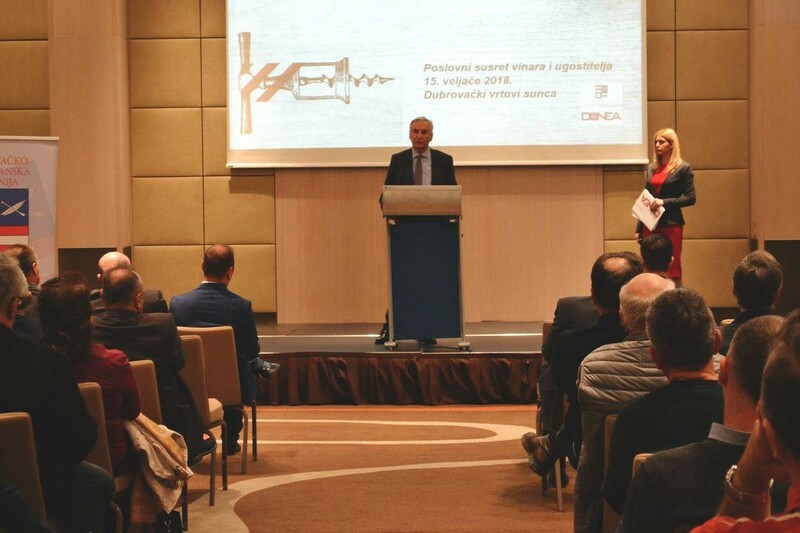 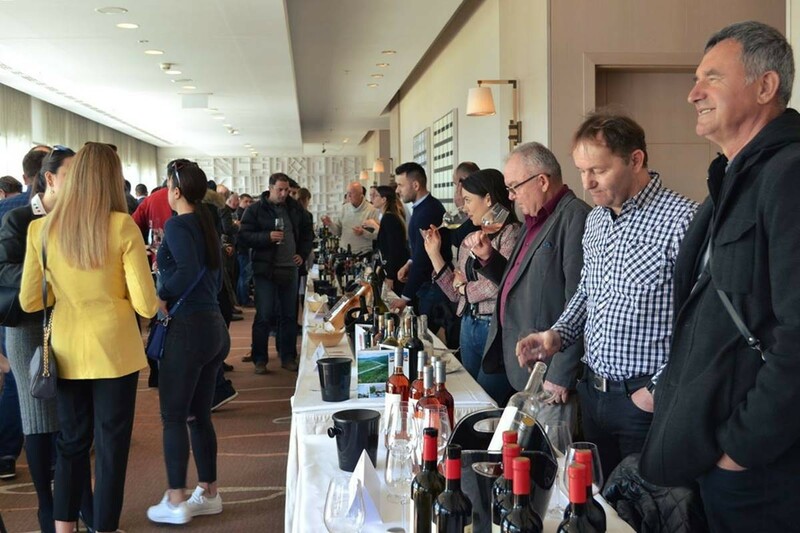 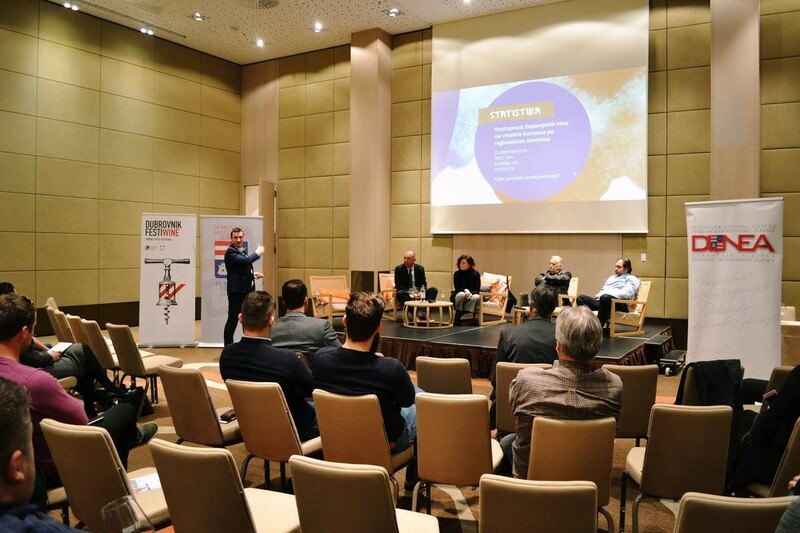 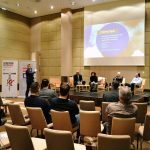 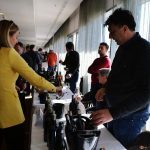 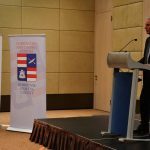 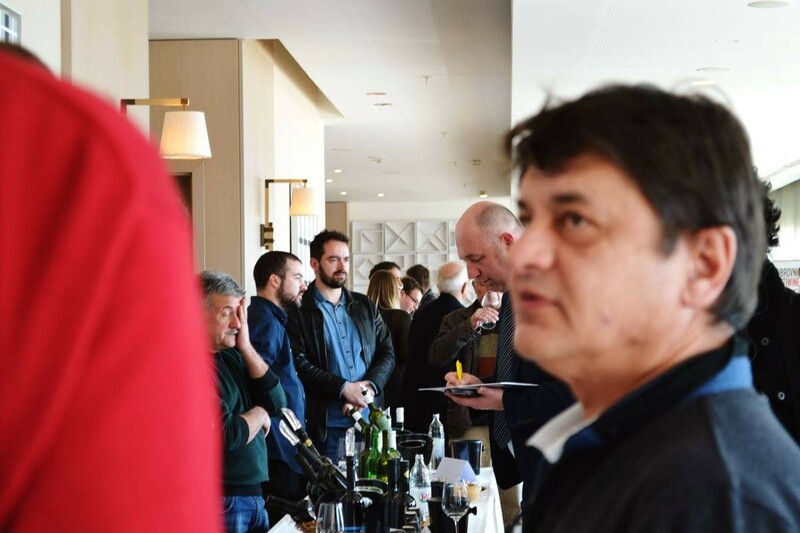 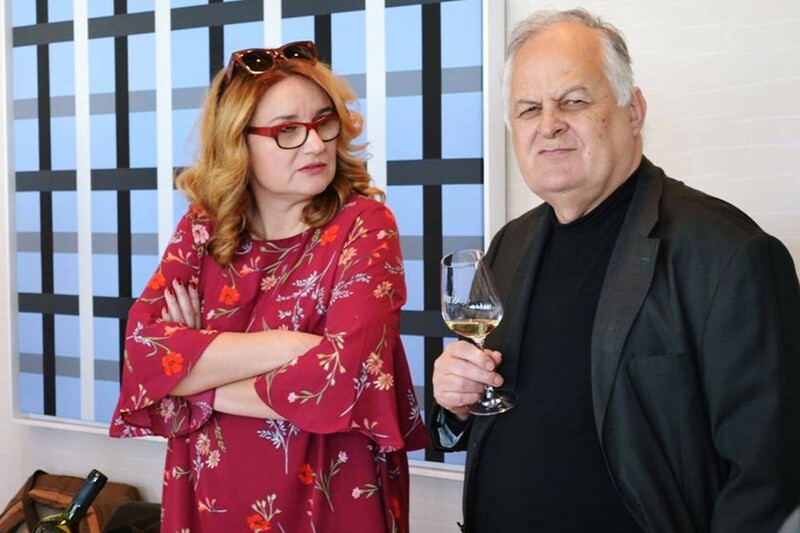 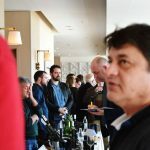 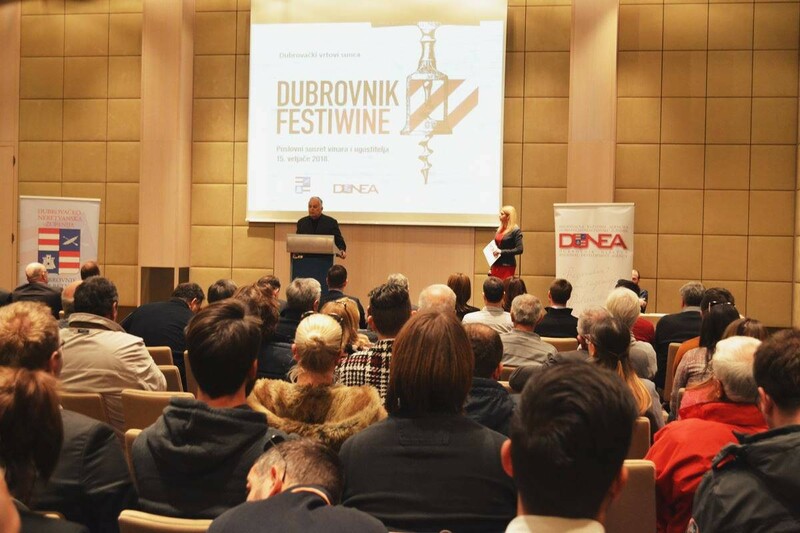 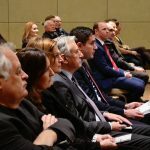 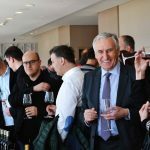 47 wine-growers from all around the county Dubrovnik and over one hundred caterers attended this business meeting, organized by the Dubrovnik-Neretva County and the Regional Development Agency of DUNEA. 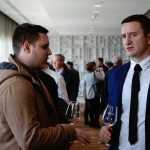 Meetings of this type, and this is already the fourth in a row, are a great way of linking and forming wine charts for the new season. 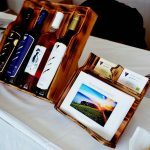 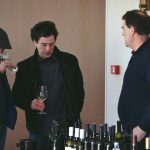 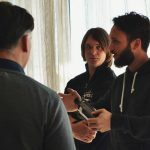 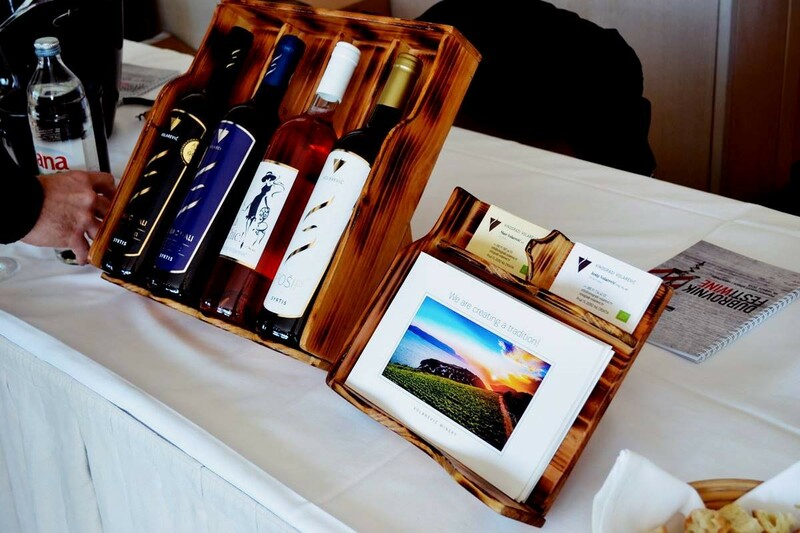 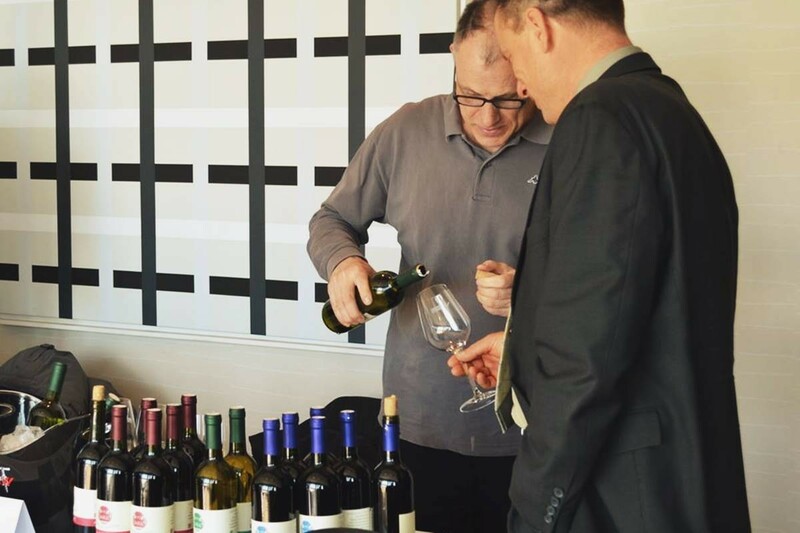 A direct, yet enjoyable wine presentation is a great way to go for further cooperation. 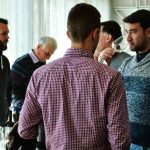 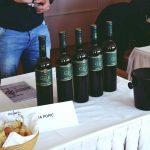 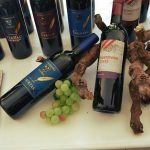 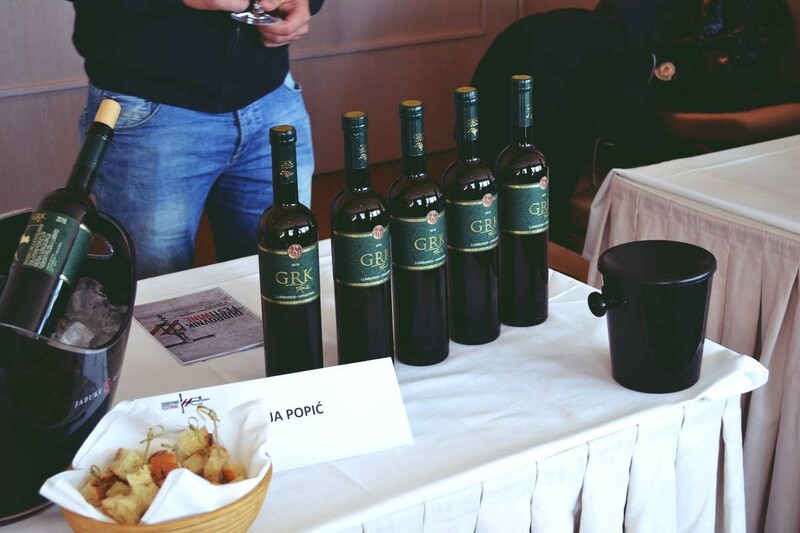 Visitors enjoyed the workshop ‘New Wine Potentials / Wine Tasting’ and the round table about the local varieties on Croatian wine maps. 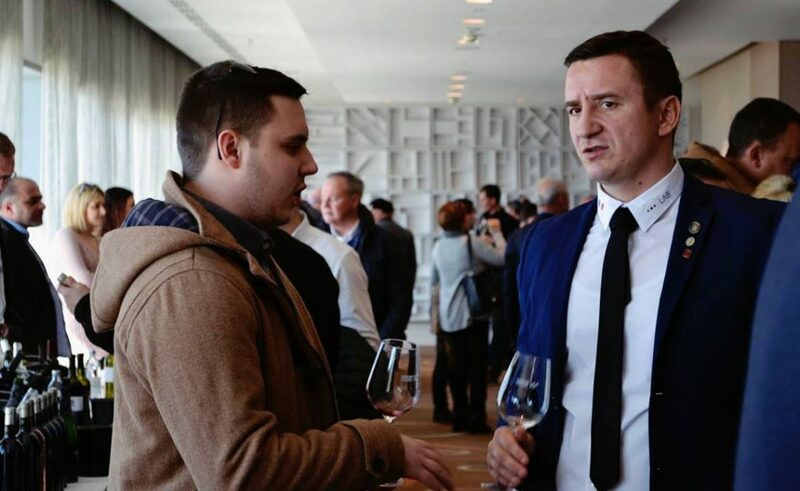 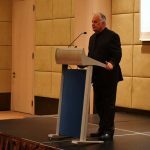 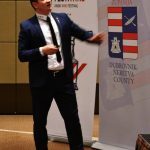 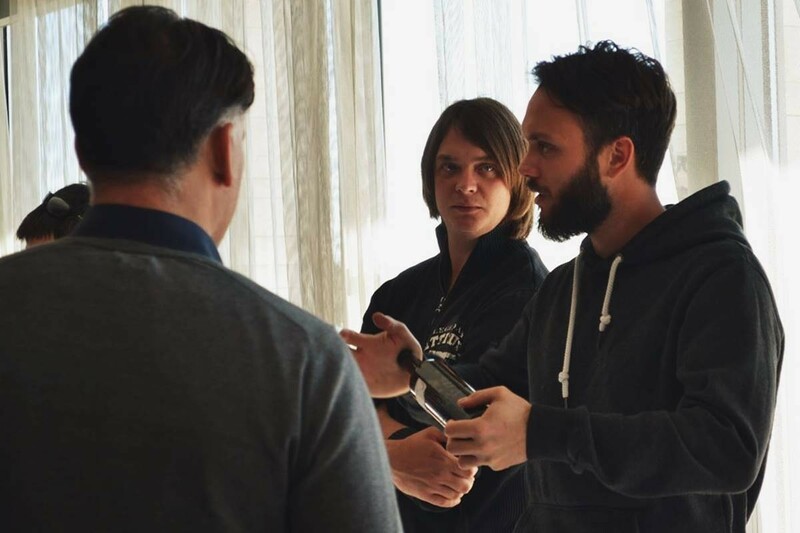 They were led by the award-winning Croatian sommelier Siniša Lasan, the Croatian sommelier champion and the Decanter World Awards judge. 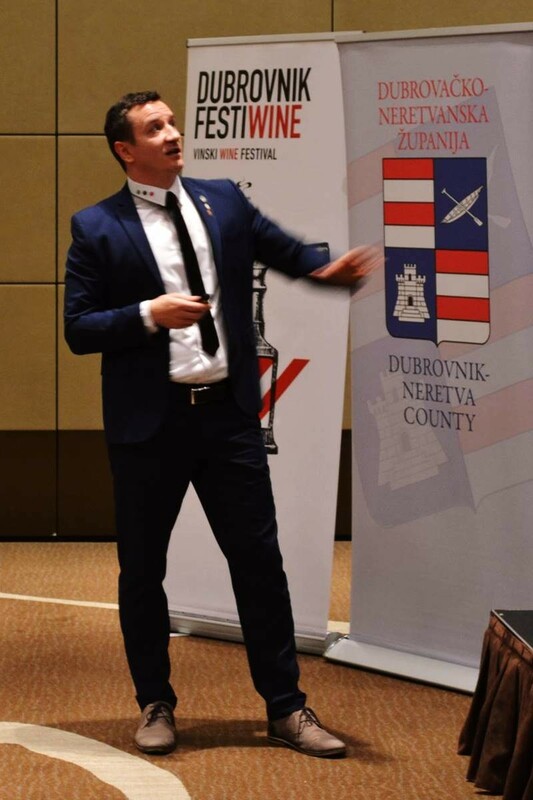 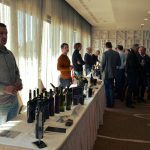 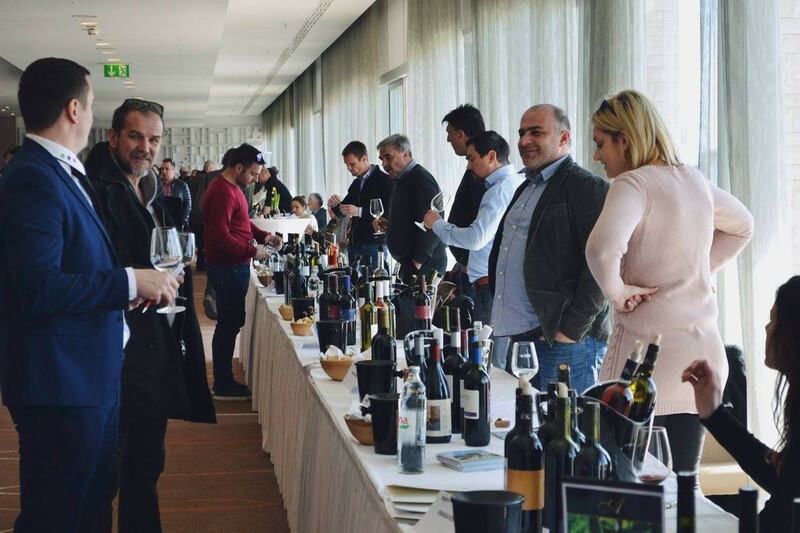 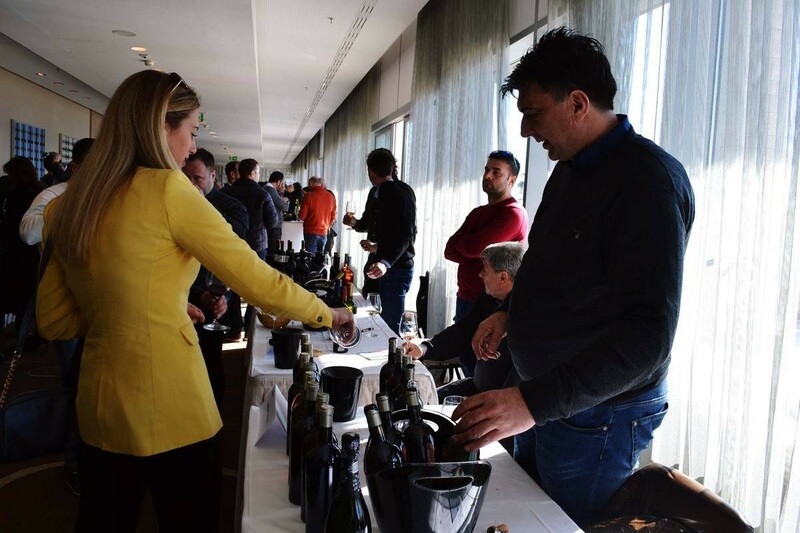 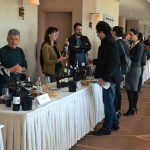 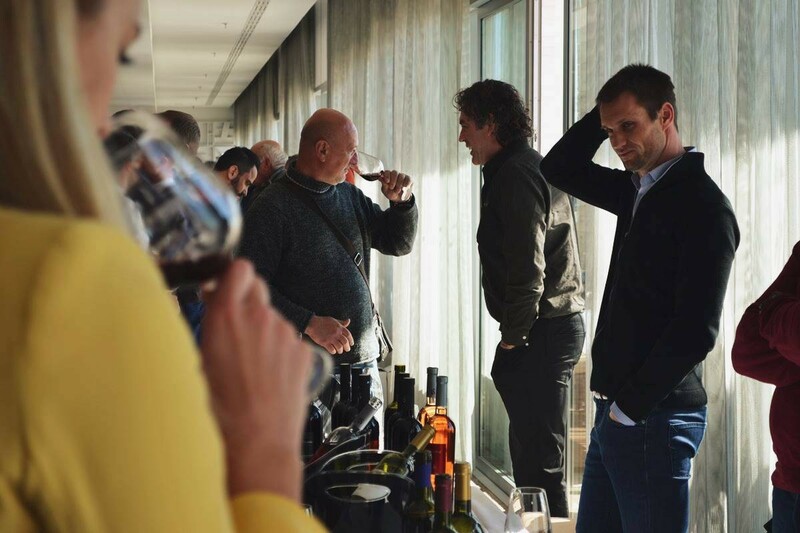 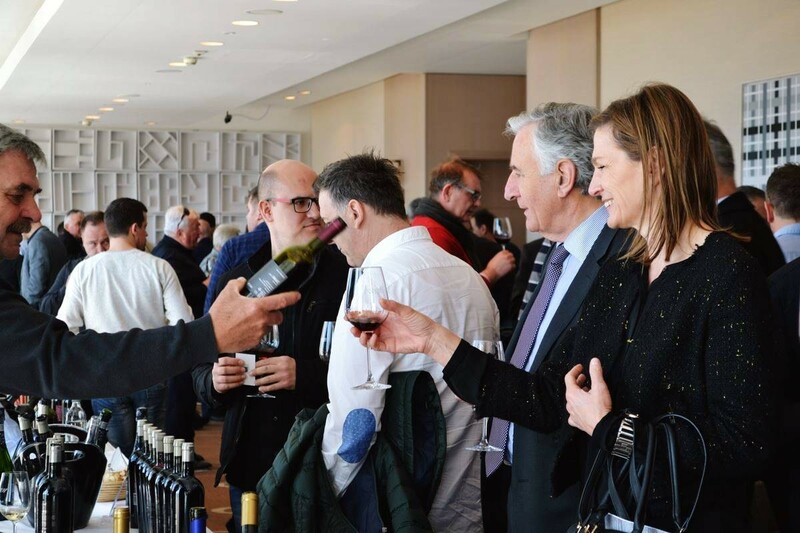 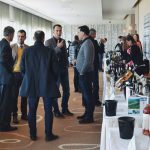 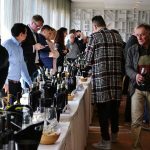 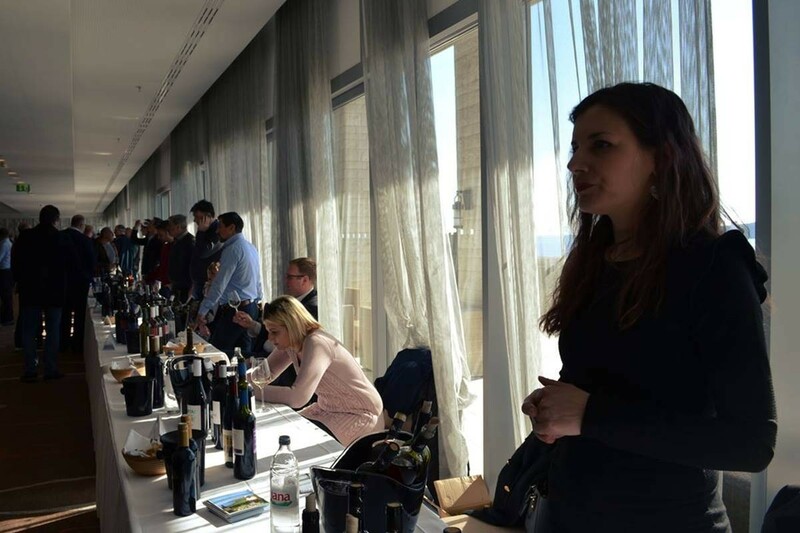 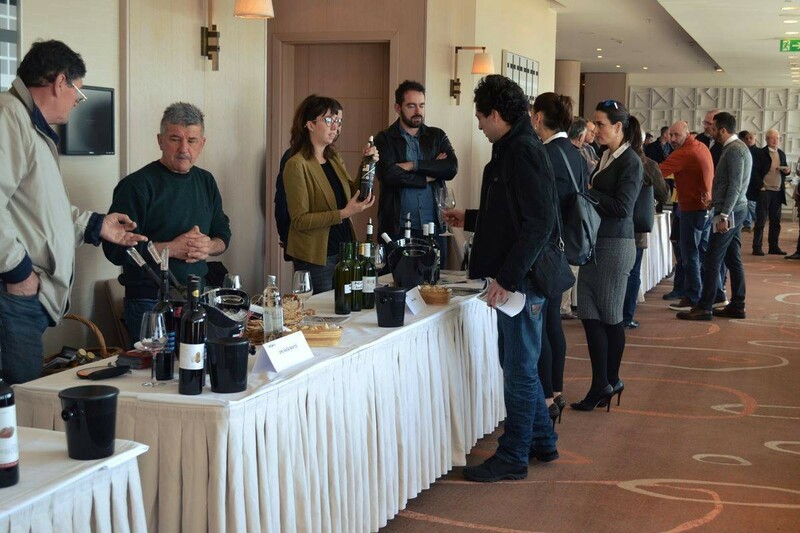 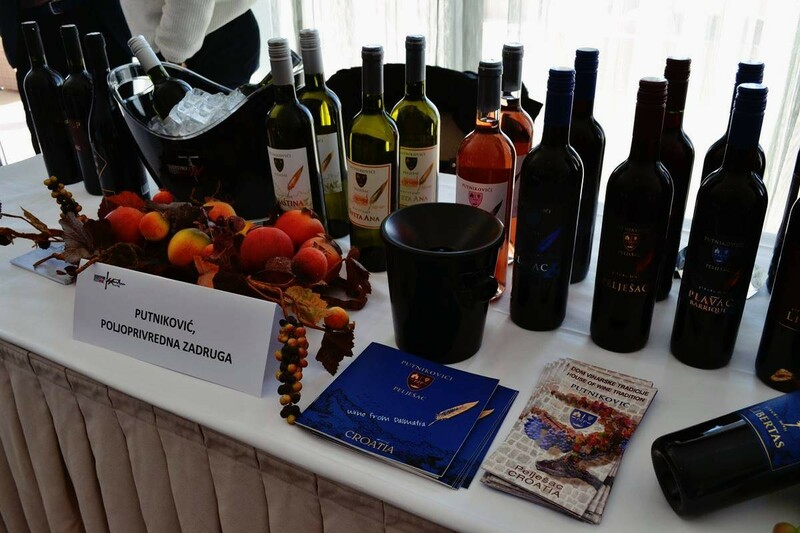 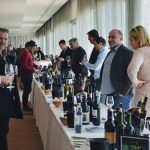 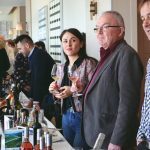 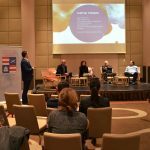 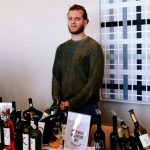 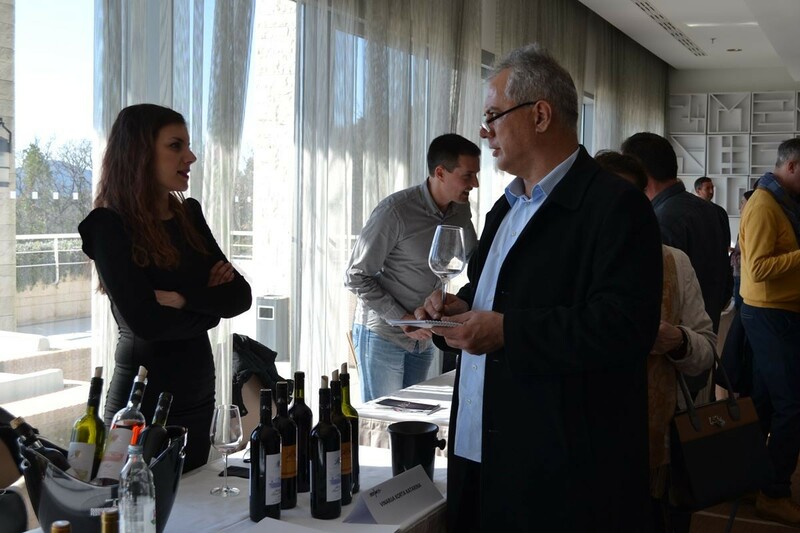 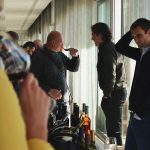 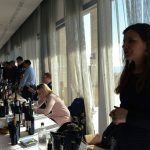 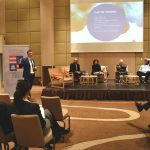 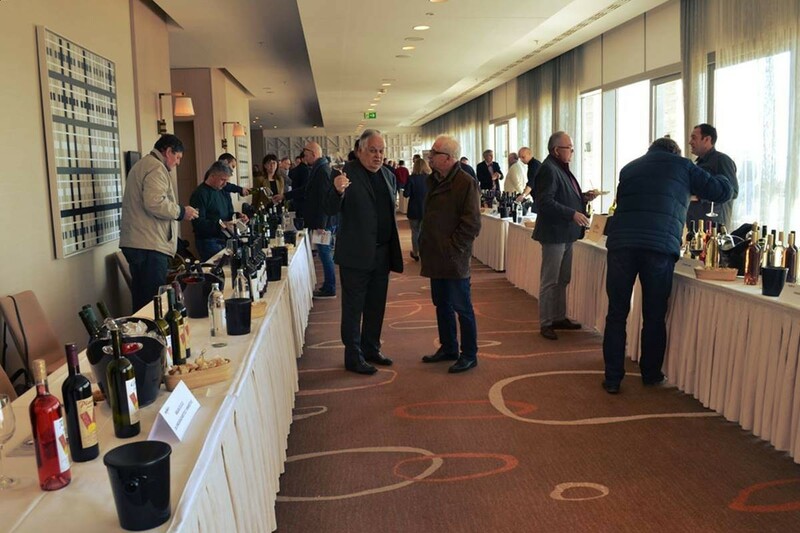 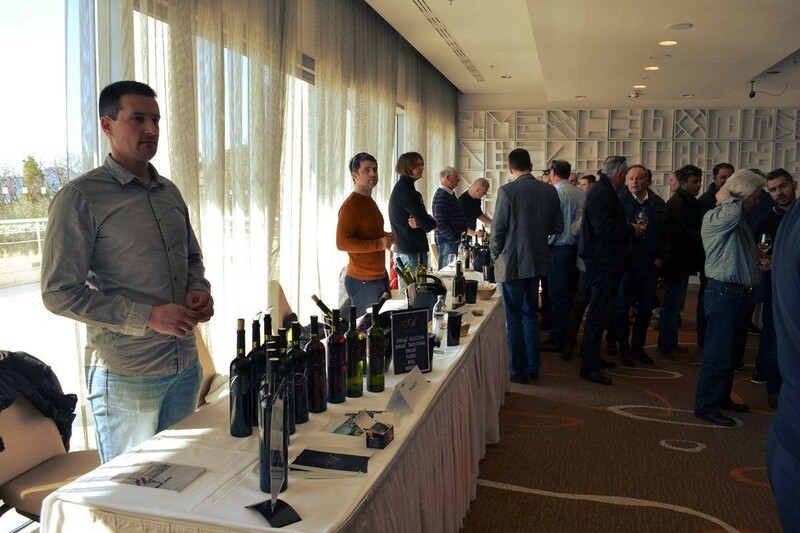 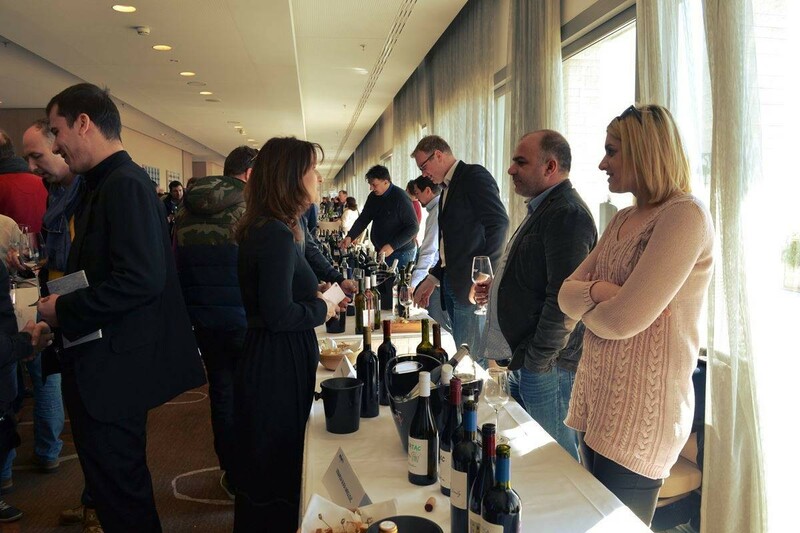 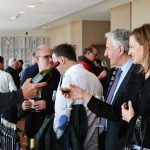 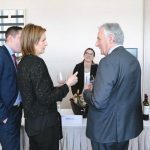 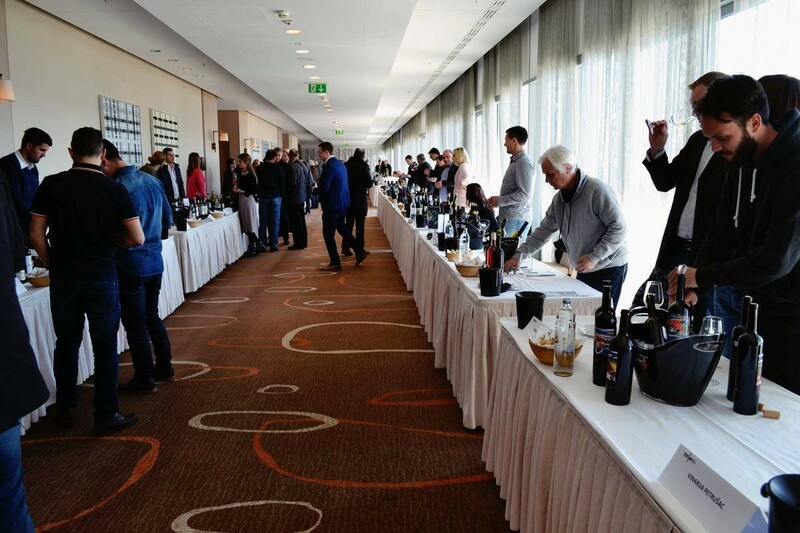 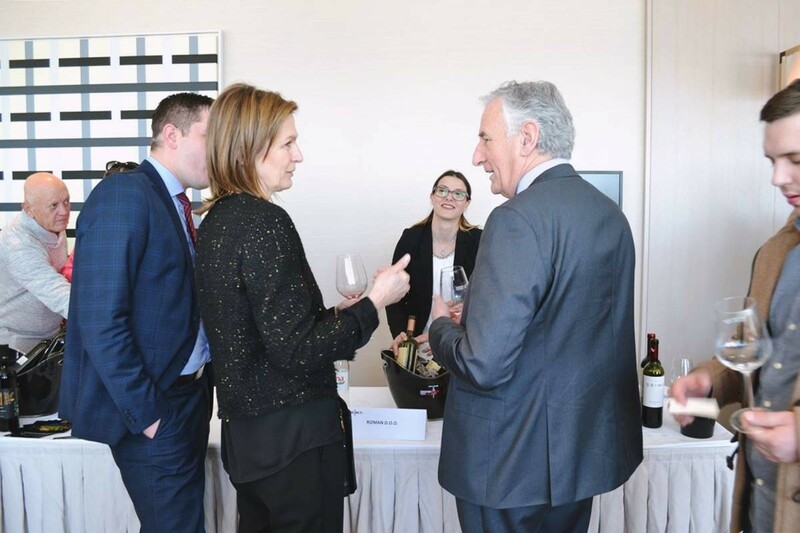 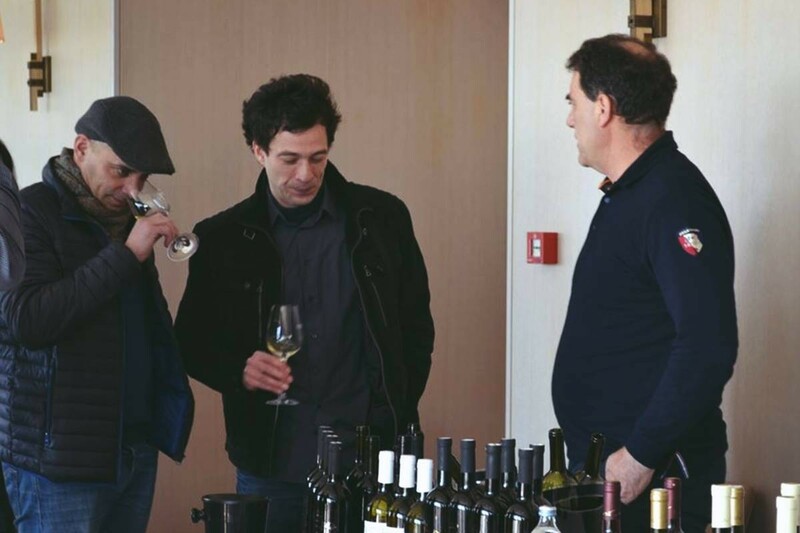 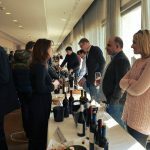 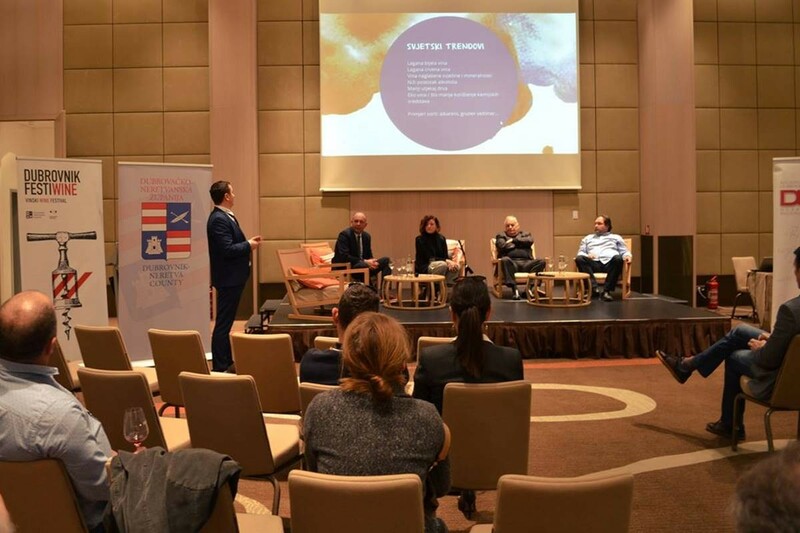 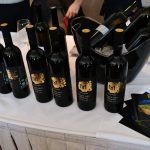 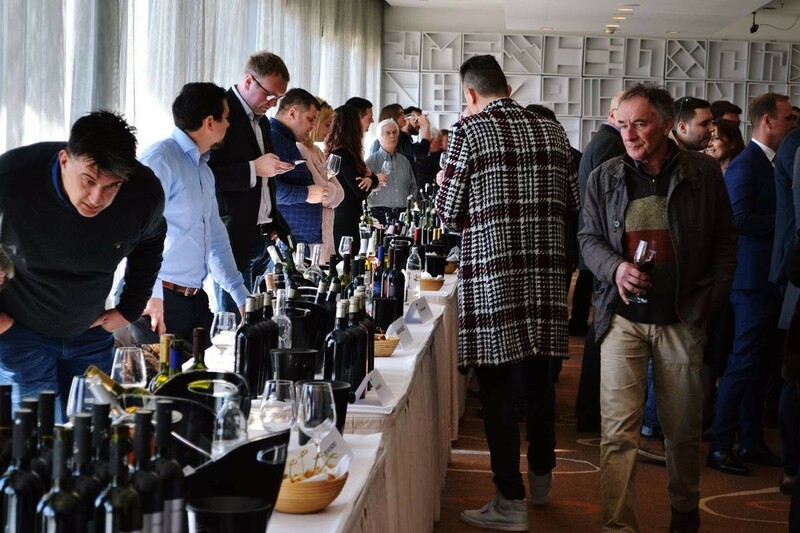 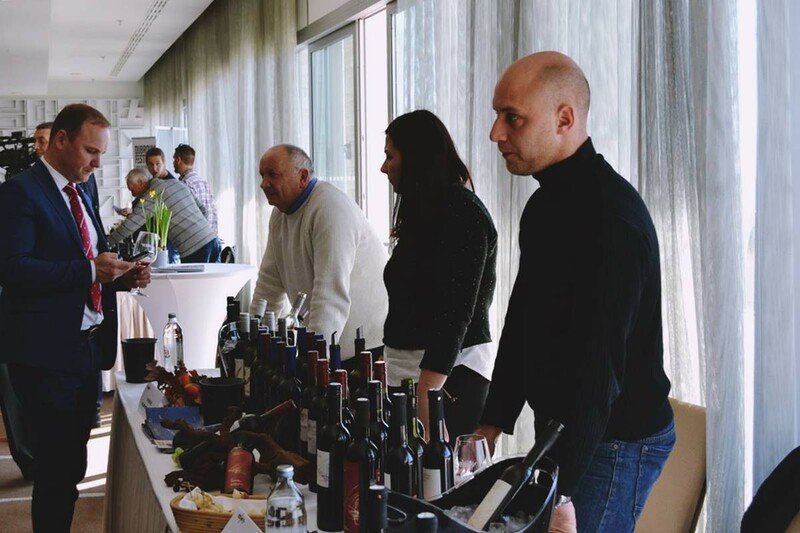 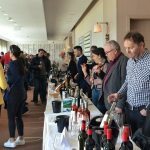 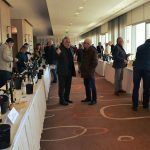 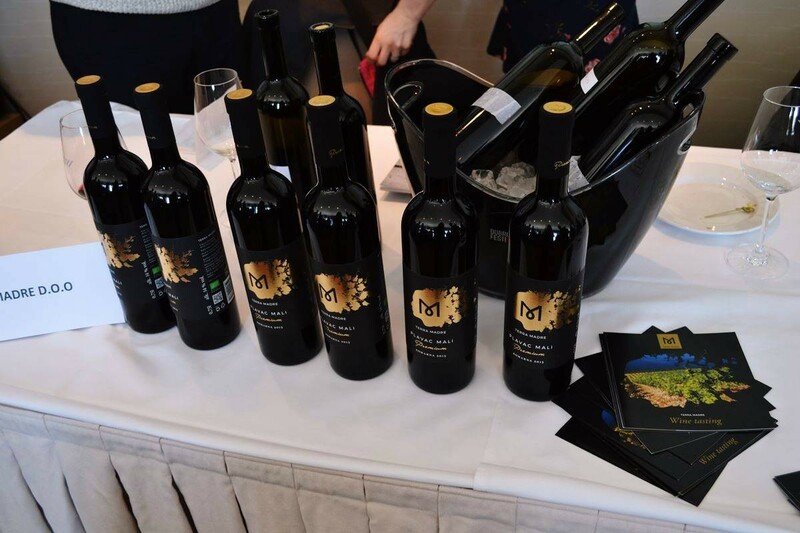 All in all, the encounter was a great opportunity to present this year’s Festiwine which will take place from 16 to 22 of April 2017 in Dubrovnik.